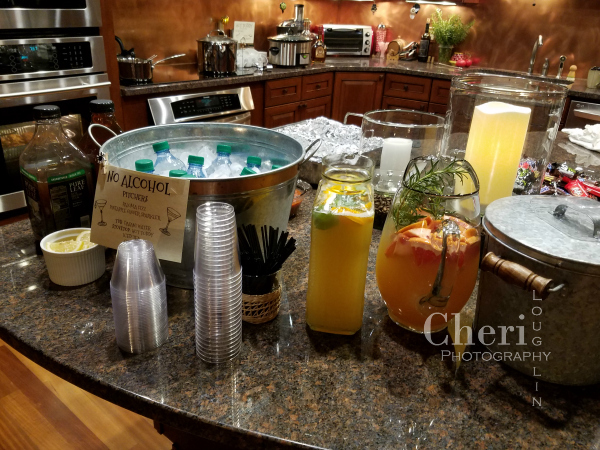 Serving cocktails at a party doesn’t have to be a chore. Learn how to make batch cocktails from your favorite recipes so guests can serve themselves and you can relax and mingle. 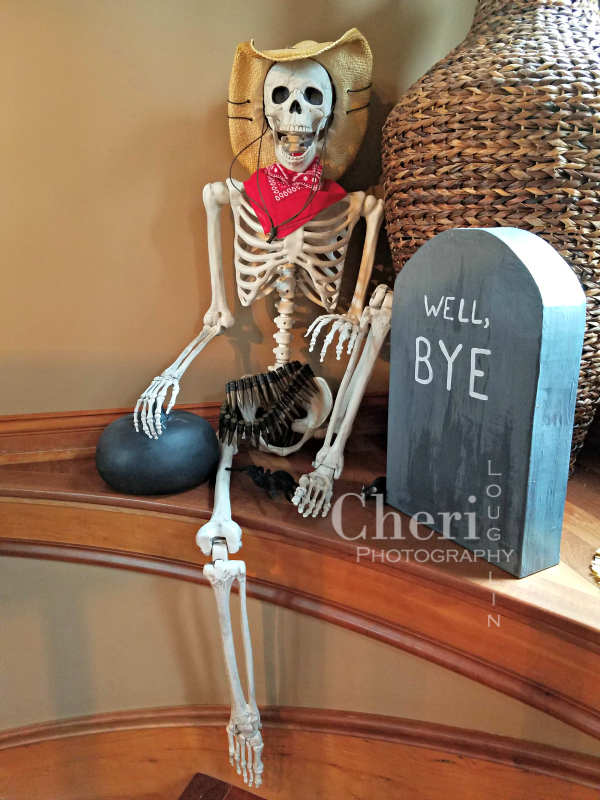 For the last several years friends and co-workers have gathered at my home for Halloween. Since celebrating Halloween 2017 mid-week leaves little room for dressing up and staying up late, our costume party is always the Friday before Halloween night. Label sections of your drink station and keep alcohol and non-alcohol drinks separate to avoid confusion. 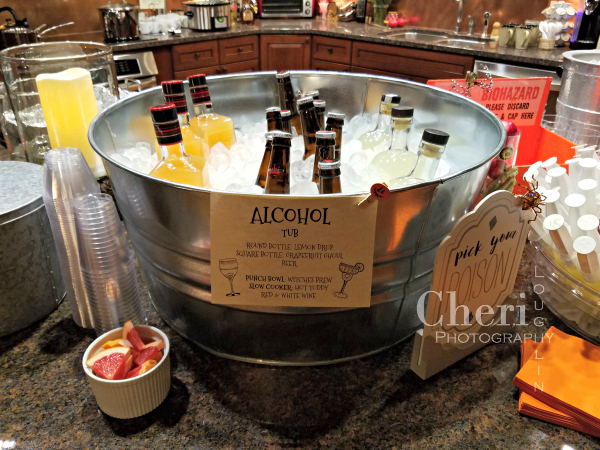 Gin punch and grapefruit martinis have become a staple at the party. Everyone loves them. I batch cocktails in bottles before the party so everyone can self-serve their own drinks as needed. I usually make several bottles extra just in case, because running out of drinks would be a shame. All the extras get sent home with the last few party goers. 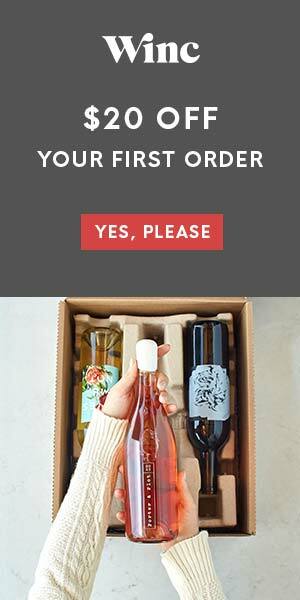 Provide a wide variety of alcohol-free choices for guests. Paloma Fizz, Pineapple Ginger Fizz, water, tea, coffee and non-alcohol Hot Toddy were on the menu. Temperatures dropped about 30 degrees from early in the week to Friday night, so the slow cooker Hot Toddy was also a huge hit. This ginger vanilla syrup is what makes it taste so good! I usually make one rotating cocktail to add to the mix. Last year it was a hibiscus margarita. This year I knew a few of the guests liked Lemon Drop Martinis, so I made them in batch cocktail version and as a syringe gelatin shot. Needless to say, they were a hit. 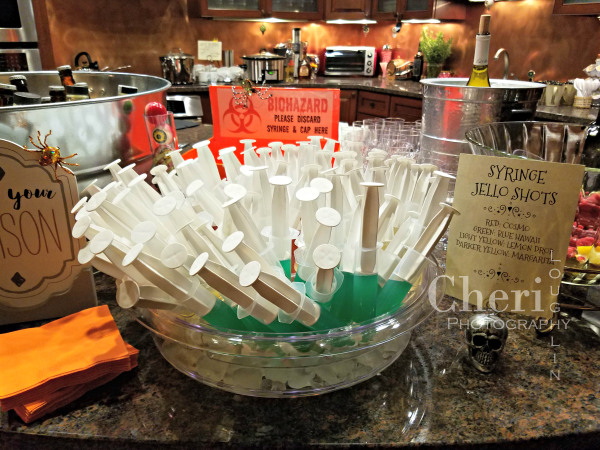 Gelatin syringe shots were a hit with four different craft cocktail flavors to choose from. This recipe comes from a friend of mine. I am not sure if it is her original recipe or that of someone else. This summer she asked me to photograph her family and friends with some of their favorite cocktails. This is the drink she chose for herself. 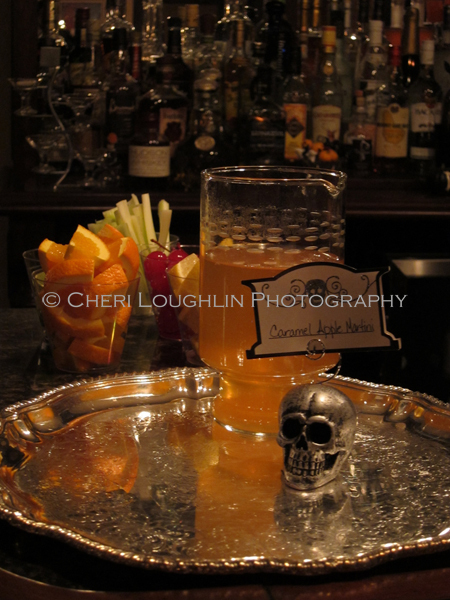 She later framed the photos along with the recipes to hang in her new home bar space. Such a cool idea! 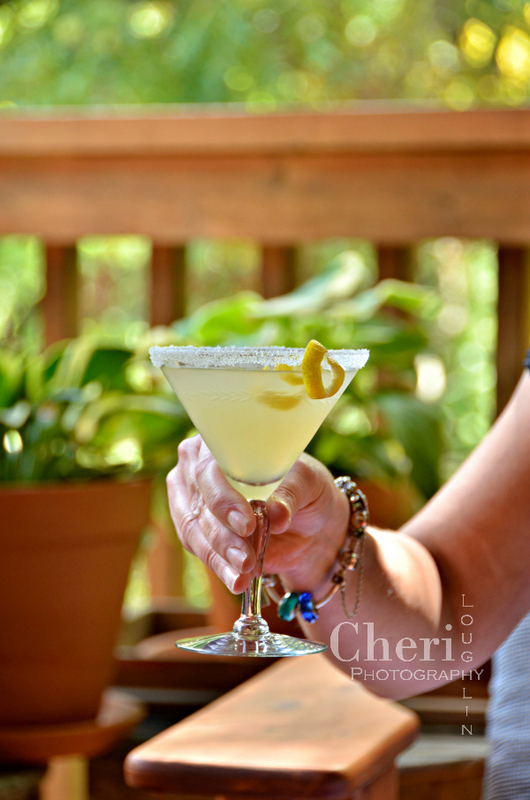 Turn a single serve Lemon Drop Martini (or any other drink) into a batch cocktail for perfect pours at your next party. Rim a chilled cocktail glass with the lemon slice and then dip the damp rim into granulated sugar. Place the glass in the freezer to resume chilling while making the drink. Add all liquid ingredients to a cocktail shaker. Shake to chill. Strain into the sugar rimmed glass. Garnish with the lemon slice or with a lemon peel. 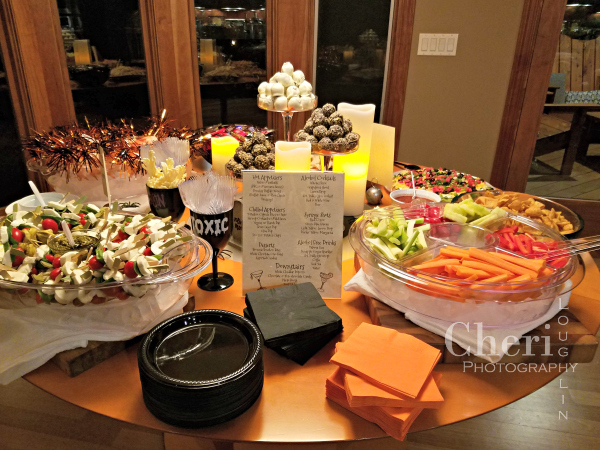 Guests mingled easily while noshing on bite-sized portions of hot and cold foods with yummy bourbon brownie balls and white chocolate covered Oreo cookie bites for dessert. Next time you empty a cool looking liquor bottle, soak the label off and wash the bottle out for later use. Clean, empty liquor bottles make excellent batch cocktail vessels. I usually use fresh juices when making cocktails. However, I usually skip juicing and opt for RealLemon bottled lemon juice when using several liters of lemon juice at a time. That wouldn’t fly in a craft bar, but it works out perfectly for parties. This year I made 16 bottles of batch cocktails and two large pots of Hot Toddy. That’s a lot of lemons. RealLemon saved the day! Create a fun backdrop for selfies. 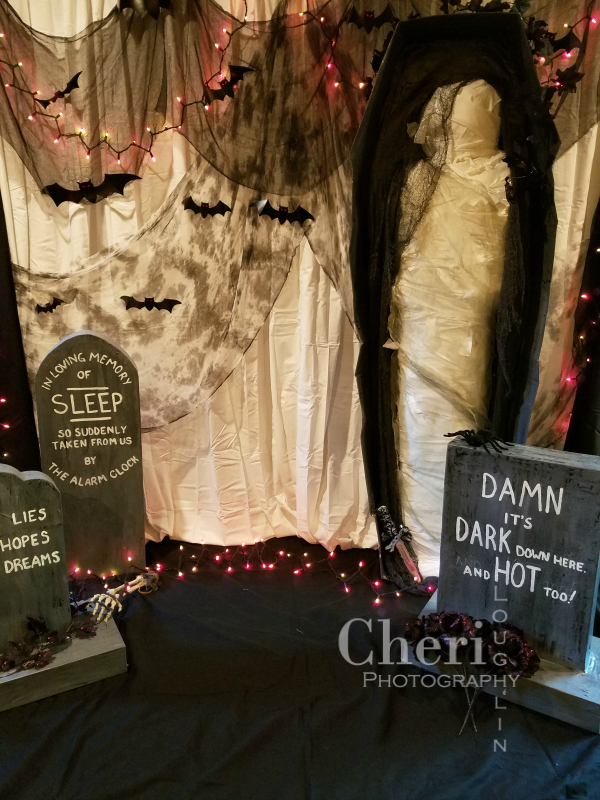 Paper Mache tombstones, Mummy made from cardboard, egg cartons, newspaper, tape and fabric strips with sheets for backdrop. 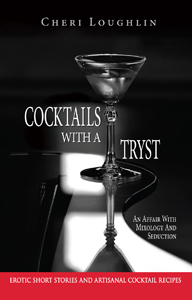 Batch cocktails are usually poured straight from the refrigerated bottles instead of shaken with ice. Before making a batch of cocktails, make a single one. Make a note of how much liquid goes into the cocktail shaker. Then add ice, shake it as you usually would. Then measure the liquid again. The difference between the two measurements is how much water you will need to add to the batch cocktail so that it tastes the same as the shaken version. 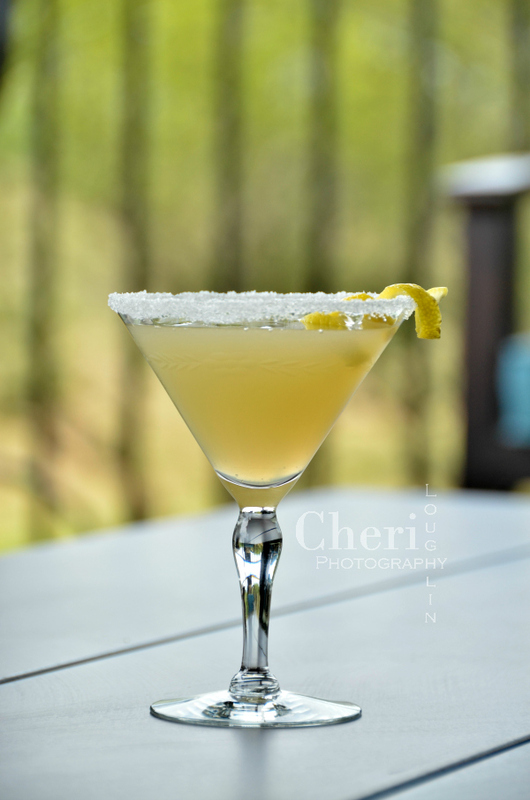 Example: The single serve Lemon Drop Martini originally measures 3-1/4 ounces before shaking. It measured 3-3/4 ounces after shaking with ice. This means 1/2 ounce ice melted into water during the shake. Each 750ml liquor bottle holds approximately 25.5 ounces of liquid. 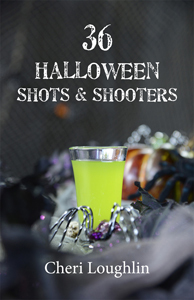 Take 25.5 ounces and divide it by 3.75 ounces (the total ounces in a shaken Lemon Drop Martini.) A 25.5 ounce bottle will hold 6.8 single serve shaken Lemon Drop Martinis. Round that number to 7 to make the math easier. Rounding that number up will make the total number of ounces slightly more than one 750ml bottle. But that’s ok. Use that little bit of excess cocktail as a tasting to know how your batch turned out. Now multiply each individual ingredient in the single serve recipe by 7. Don’t forget to include 1/2 ounce of water as one of the ingredients. 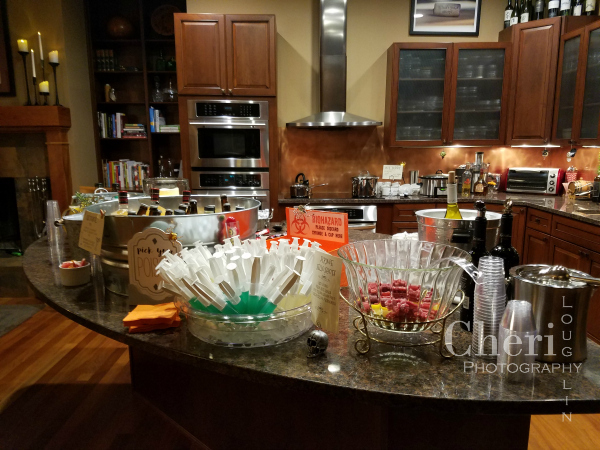 Drink station with everything from wine and spirits to alcohol free choices. Pour ingredients into a large container. Stir. Funnel the liquid into a clean, empty 750ml bottle. Sample the little bit of excess liquid in the name of quality control. Refrigerate until ready to use. Set out a small plate of granulated sugar and small lemon wedges for guests to serve themselves.